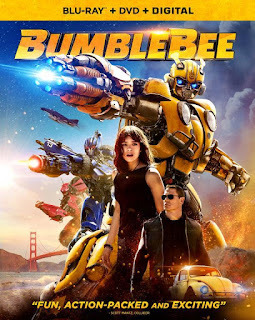 Here you go, the first look at Bumblebee - screenshots. 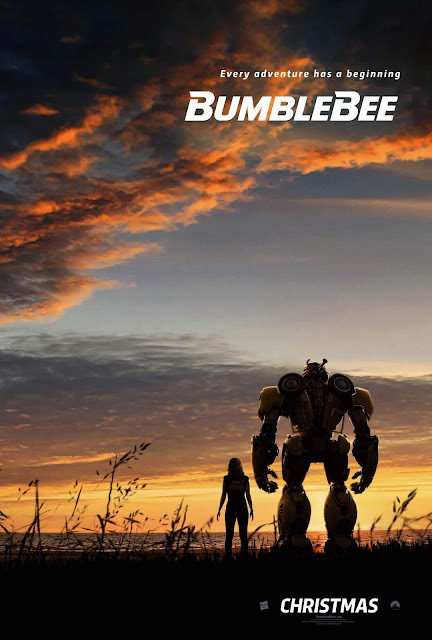 Just one look at this trailer and I know this is going to be the best Transformers movie up to now. This is exactly what I missed in the other movies. The robots looking like their cartoon originals and looking really cool at the same time. 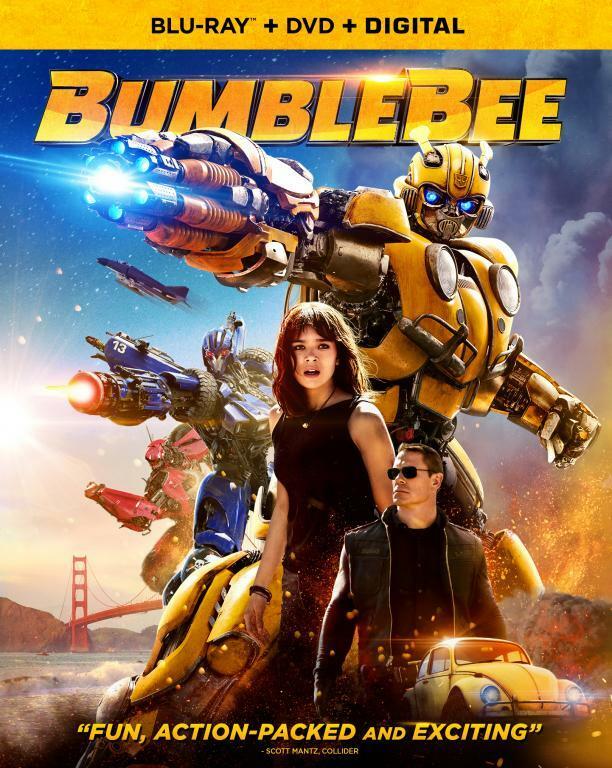 I've been so fed up with Bay's "Bayformers" and his movies that seems to have less and less to do with the original Transformers. I really like the way Bee looks, I just hope he ends up talking half way through the movie, but anyway I'm ready to give this movie a chance. Is the jet supposed to be Starscream, kinda has his G1 colors. def Starscream! Check the head with the signature intake ear-muffs. Renewed hope for TF movies. YES Starscream! Love him actually having colors. Already looks better than all of Bay’s films. The G1-ish designs look really good.